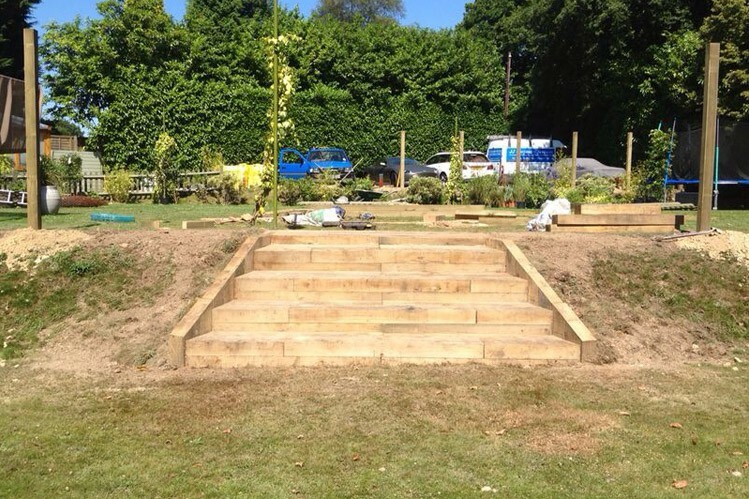 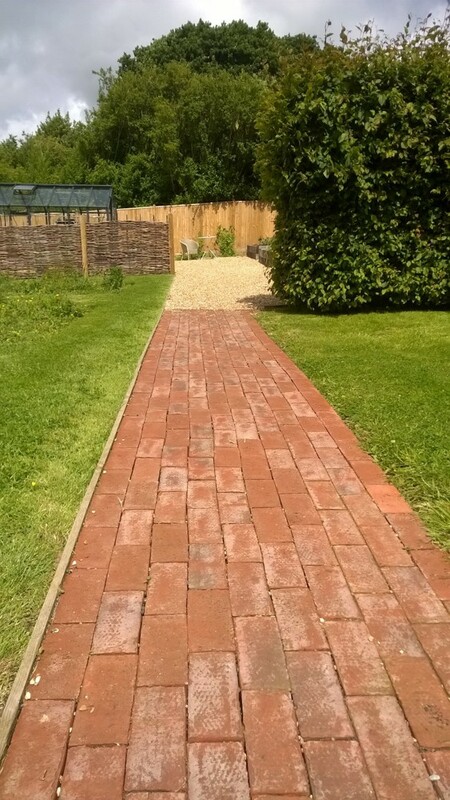 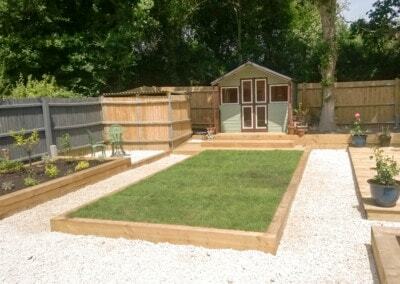 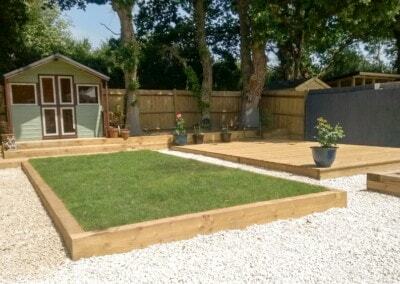 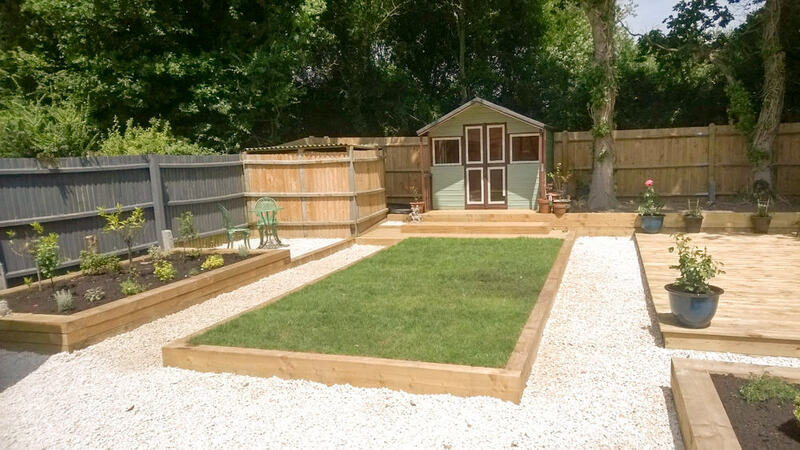 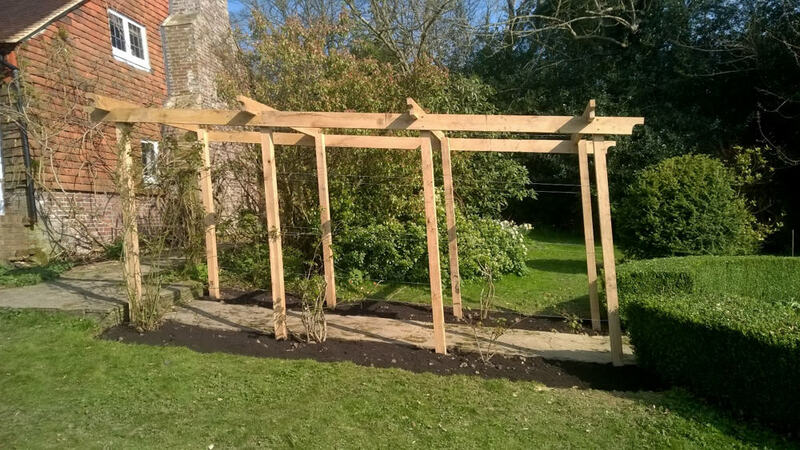 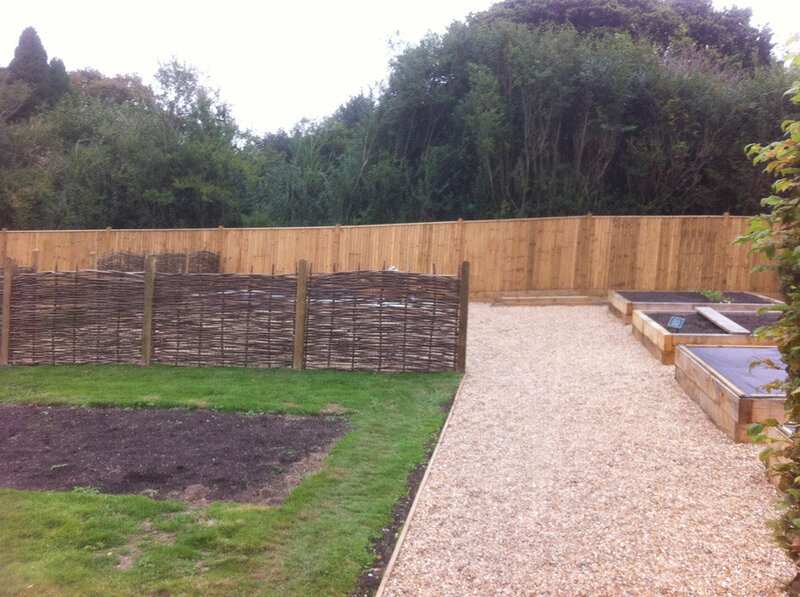 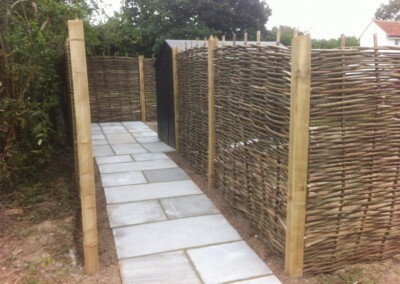 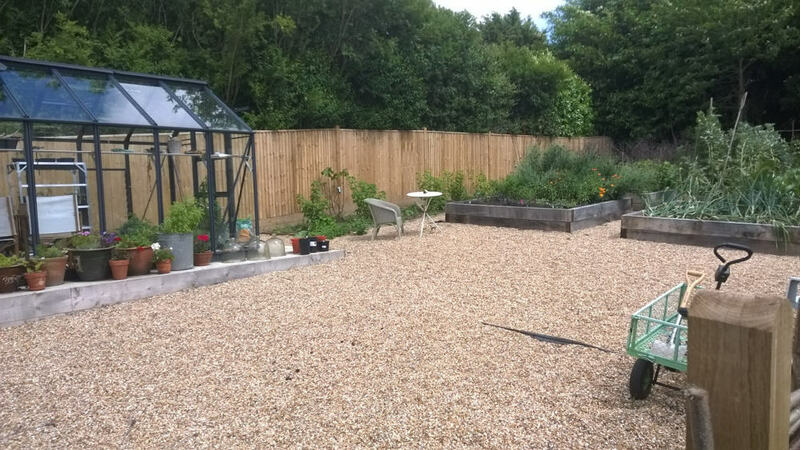 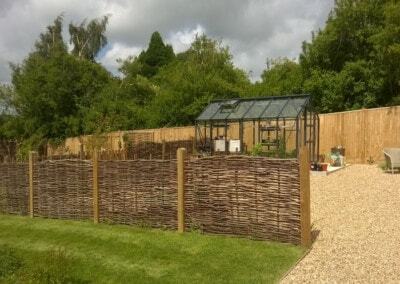 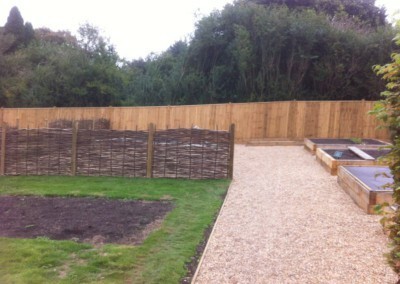 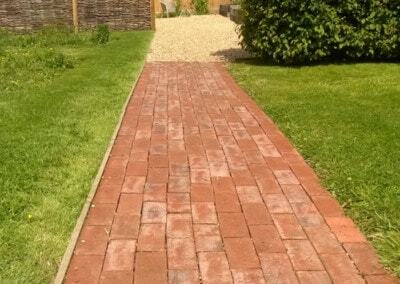 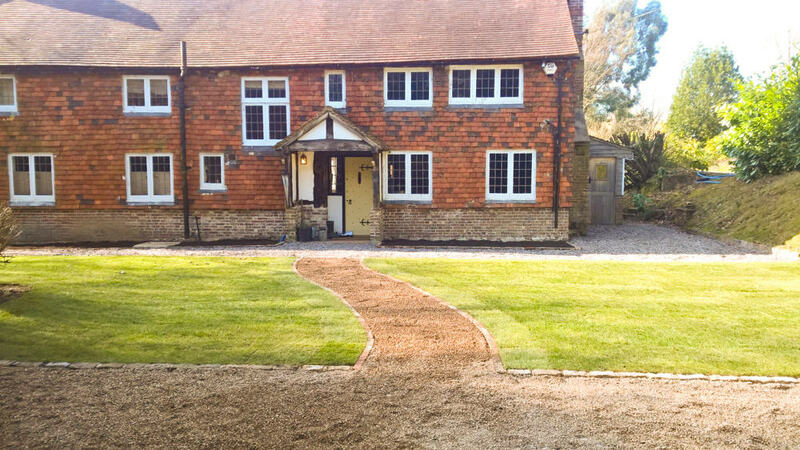 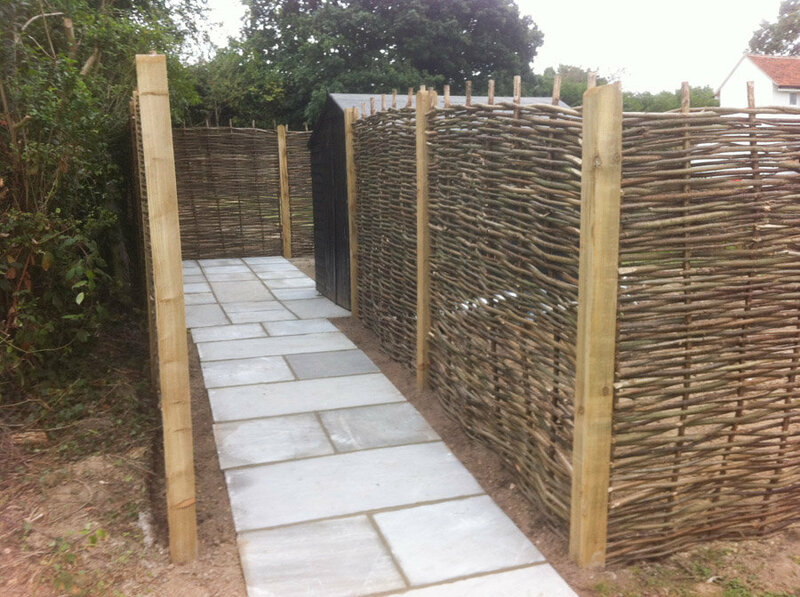 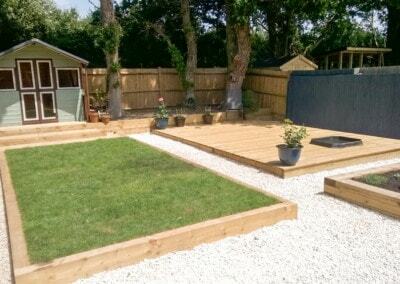 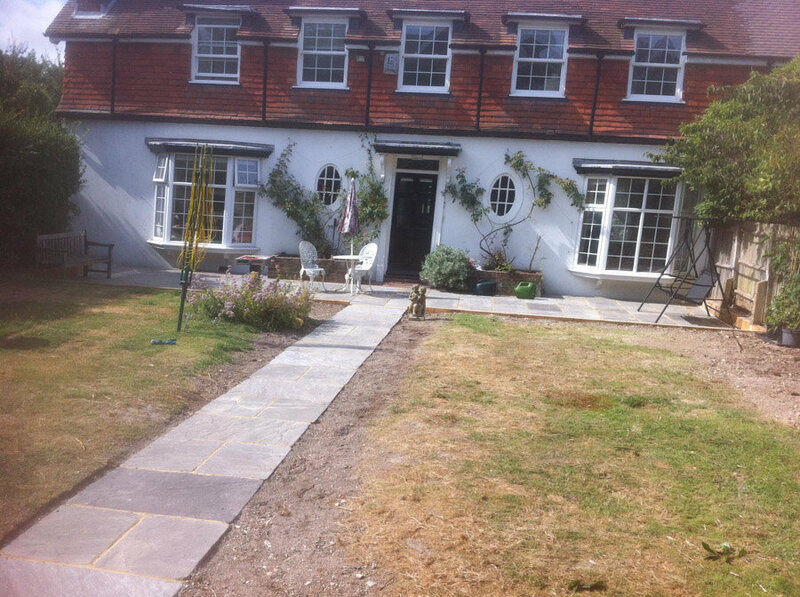 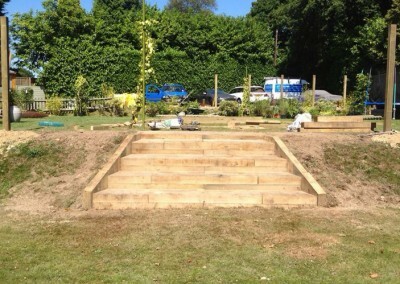 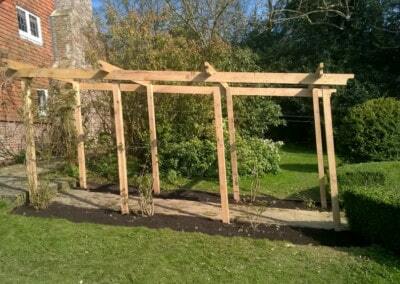 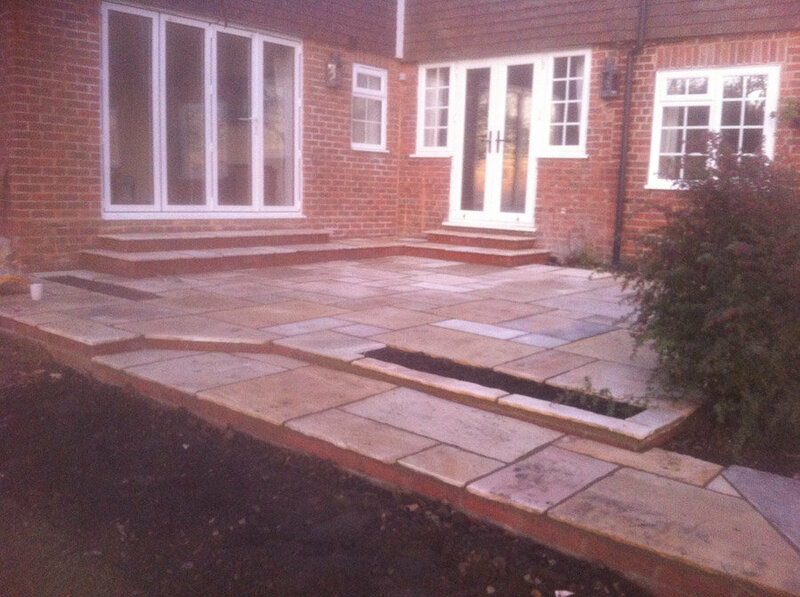 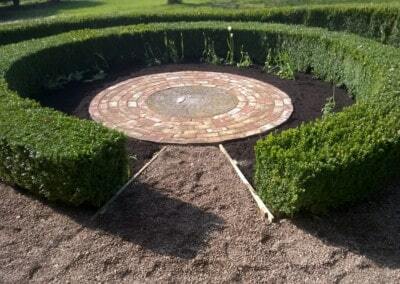 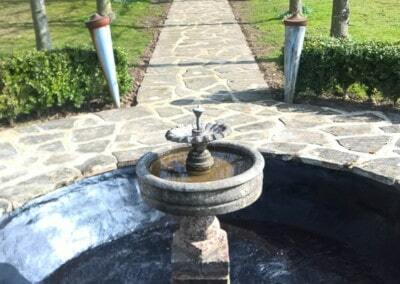 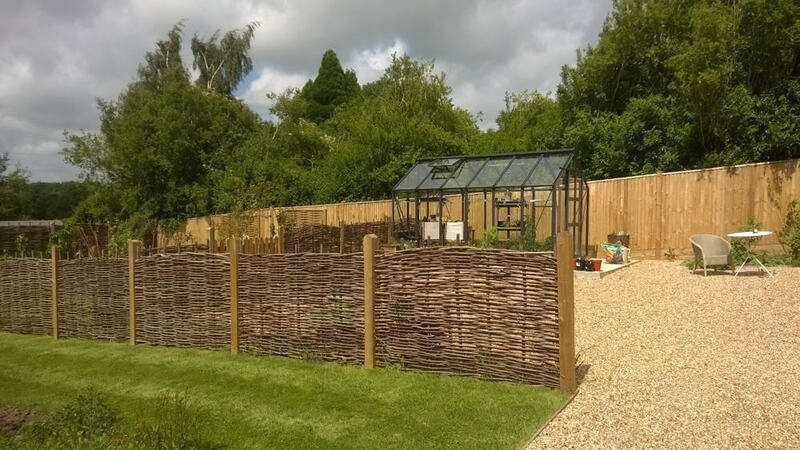 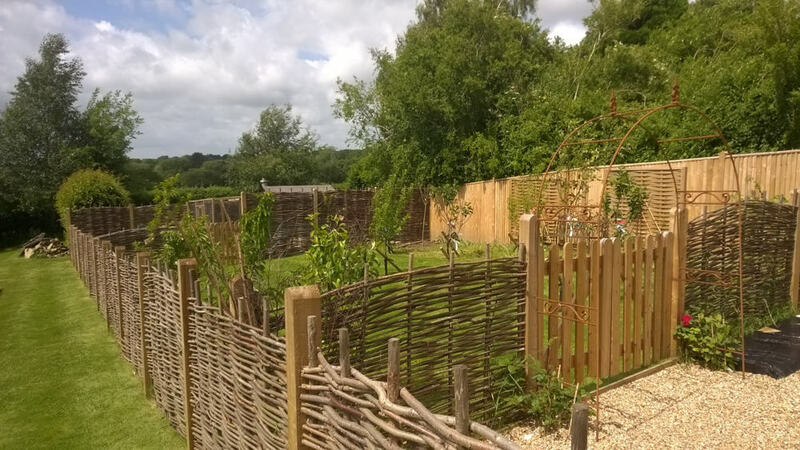 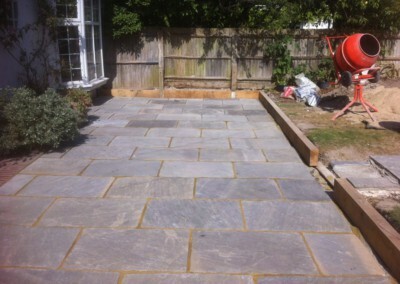 Our Sussex gardening landscaping service offers a quality, personalised service that you can rely on. 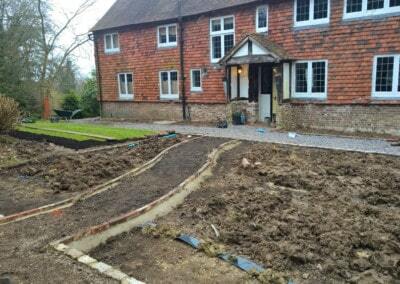 From the landscape design to landscape construction, our landscape team take care of the entire process. 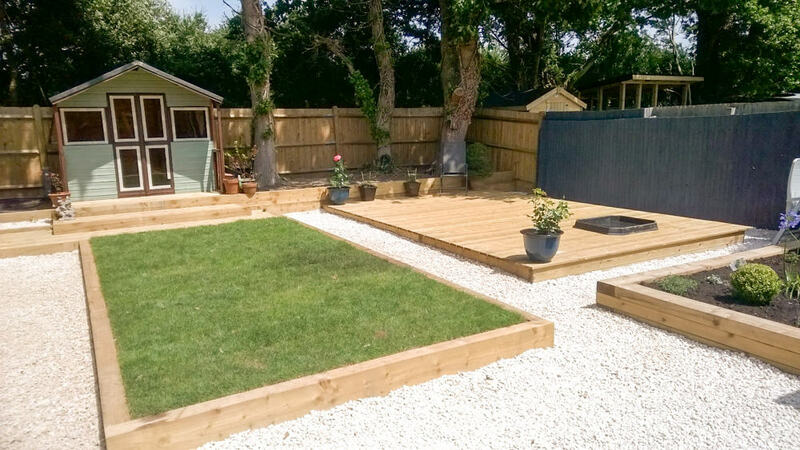 No matter what you have in mind for your ‘dream garden’, you can have complete confidence that we can turn your dream into reality. 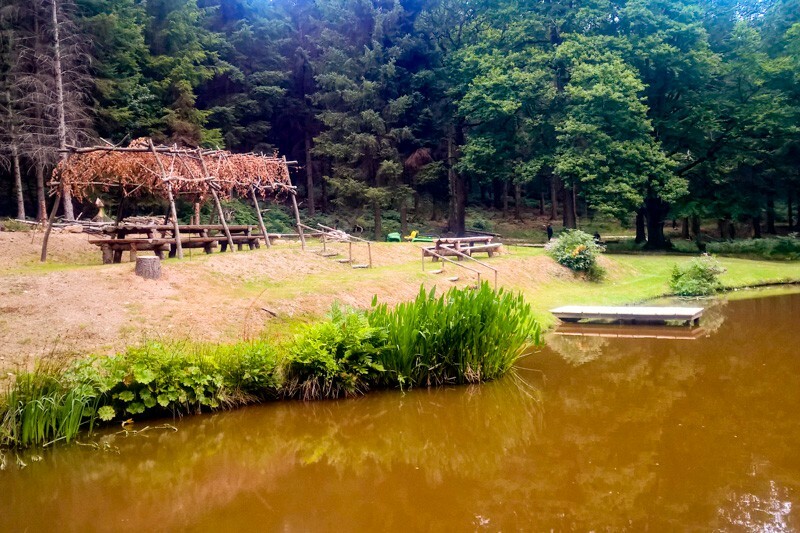 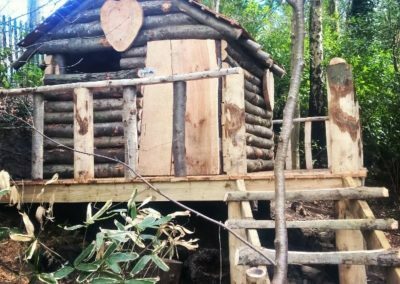 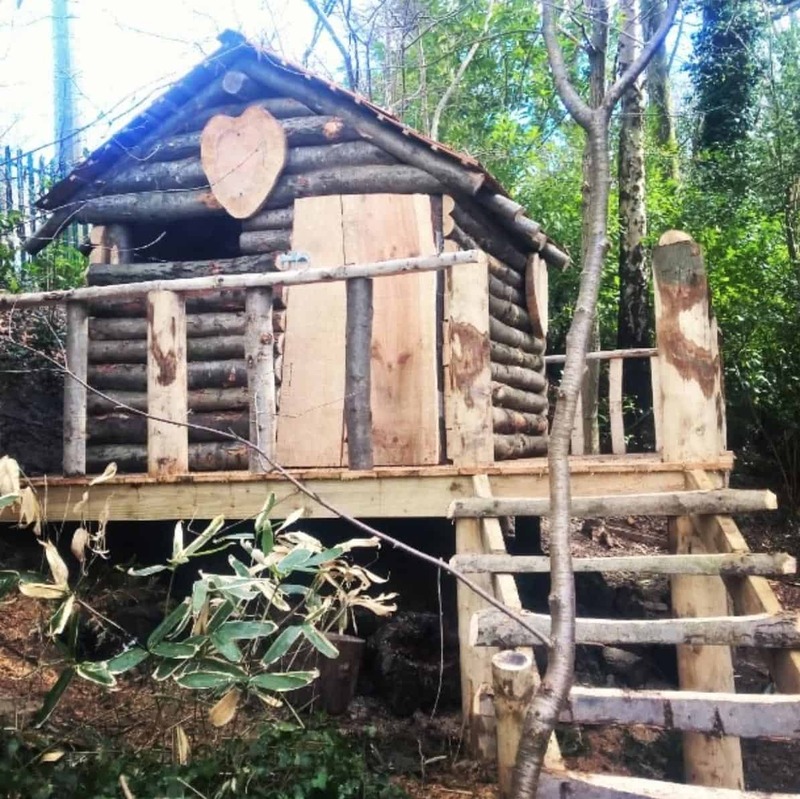 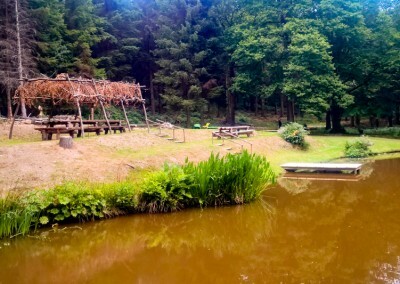 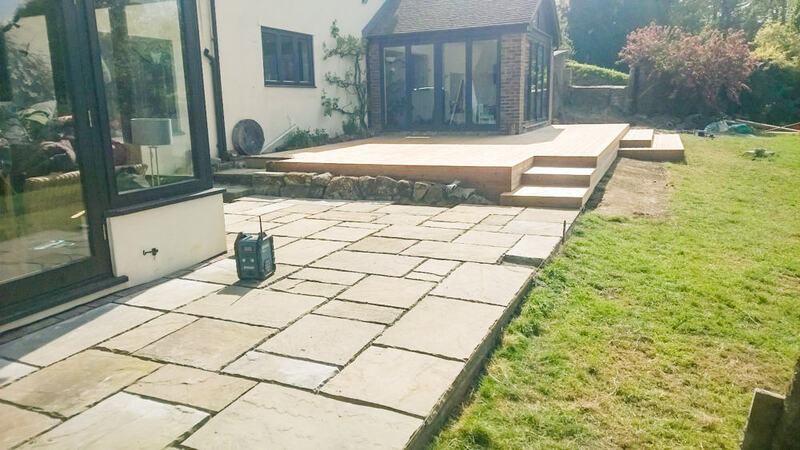 It’s a given that your home – along with its surroundings – is probably one of the biggest investments you’ll make in your life, therefore it’s understandable that you only want experienced people working on it. 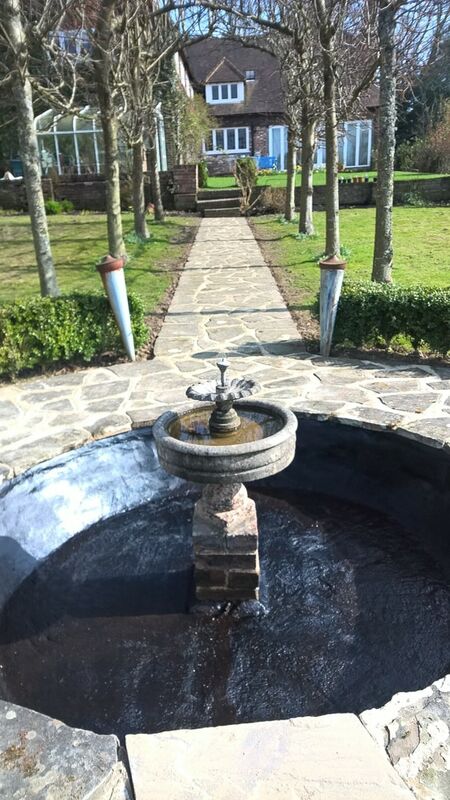 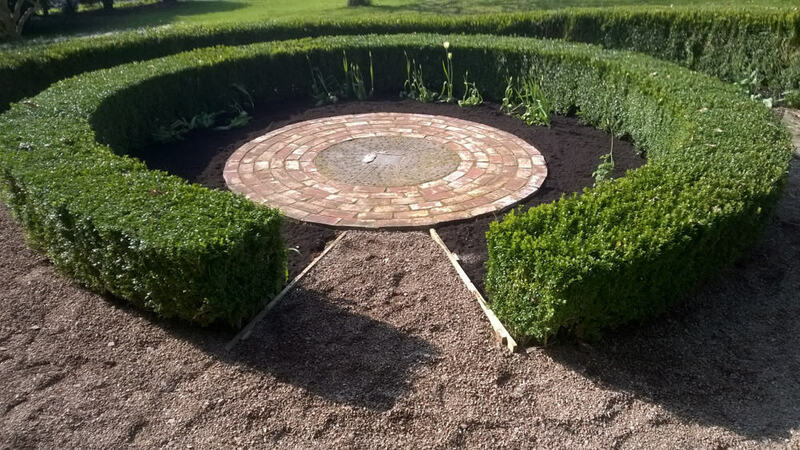 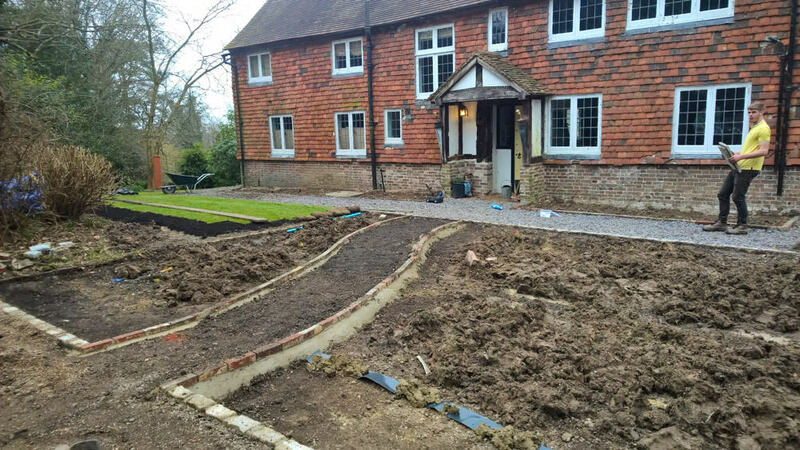 Once we get an idea of what you’re after, we can tailor a package for you and turn your landscape surrounds into something special that you’ll enjoy for years to come. 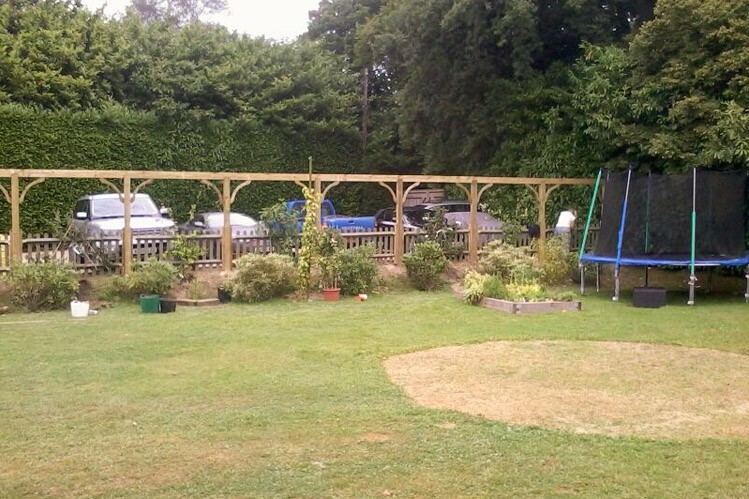 We’re a landscape construction, fencing and tree surgery company. 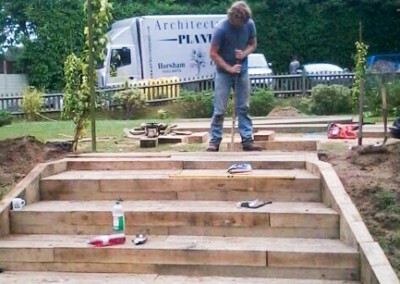 Ben Harman started the company in 1997 with a chainsaw and a truck. 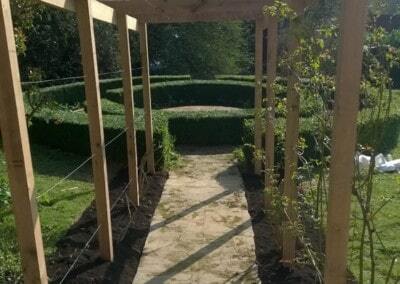 We now have around 10 employees, 2-3 landscape construction crews and a select tree surgery division. 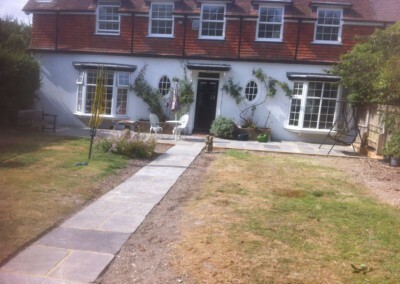 We are very comfortable working directly with homeowners. 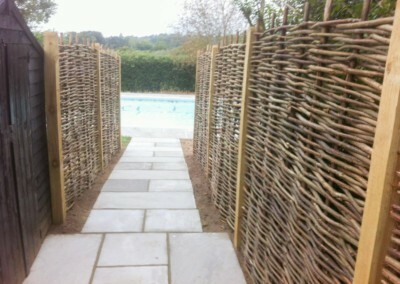 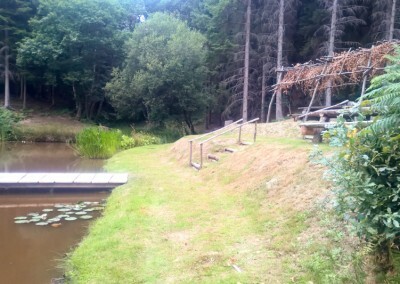 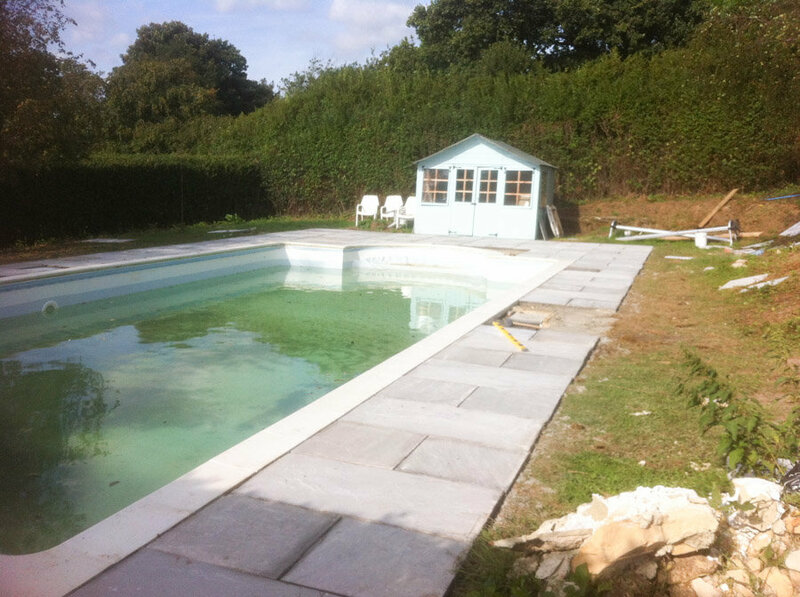 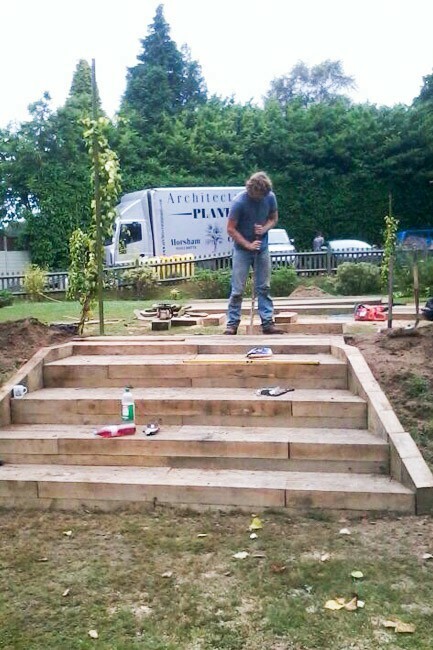 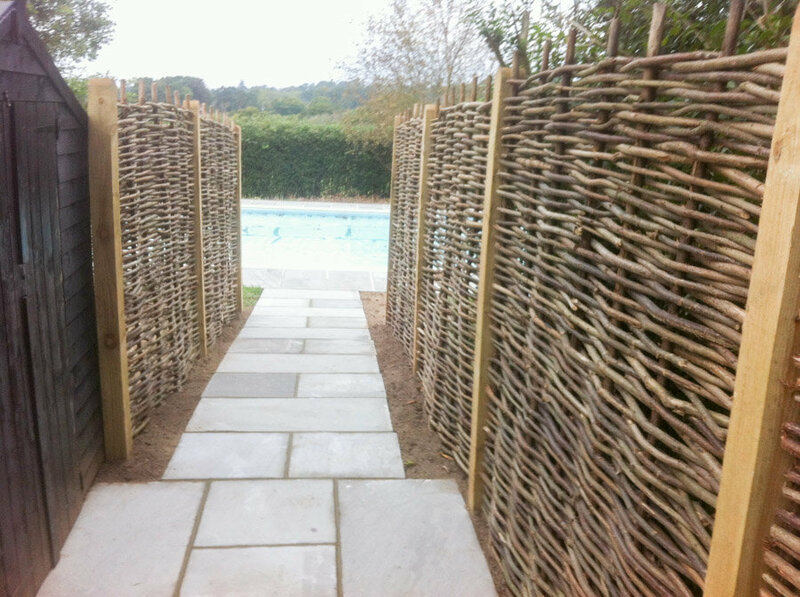 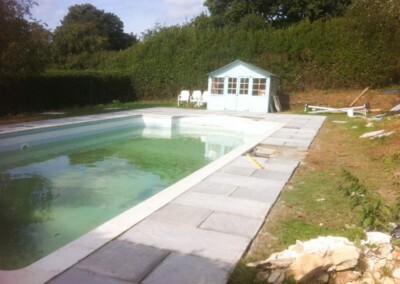 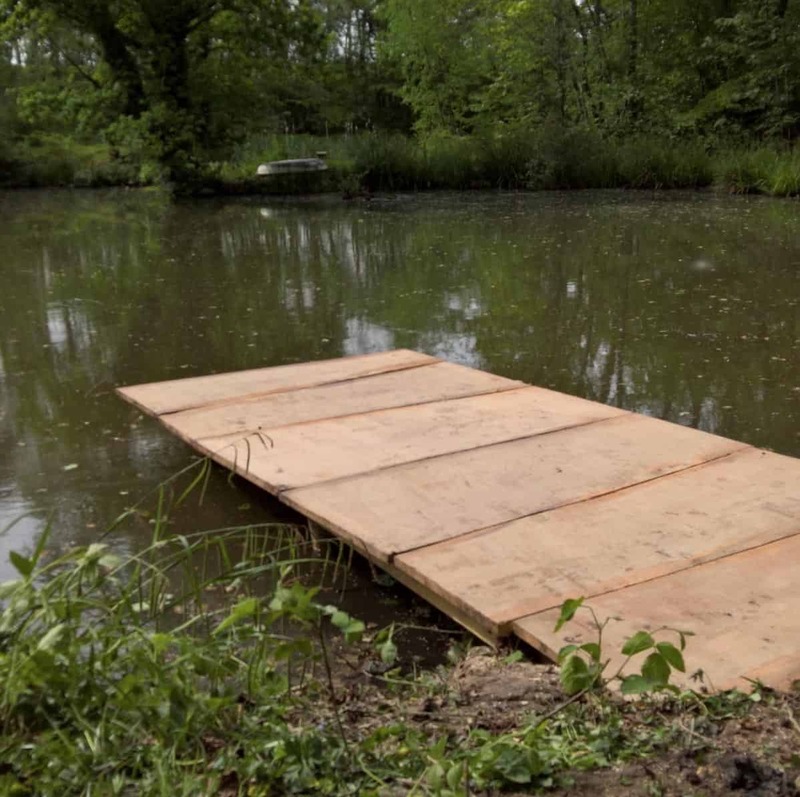 We are also happy to be part of a team, often working through builders or landscape architects. 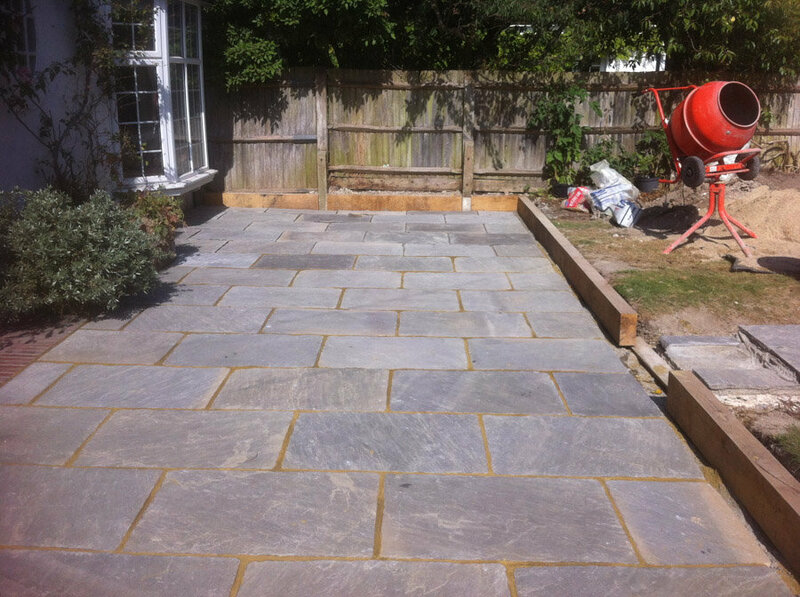 We have very capable craftsman on our team, well-skilled for the requirements of both technical and expansive hardscape installations. 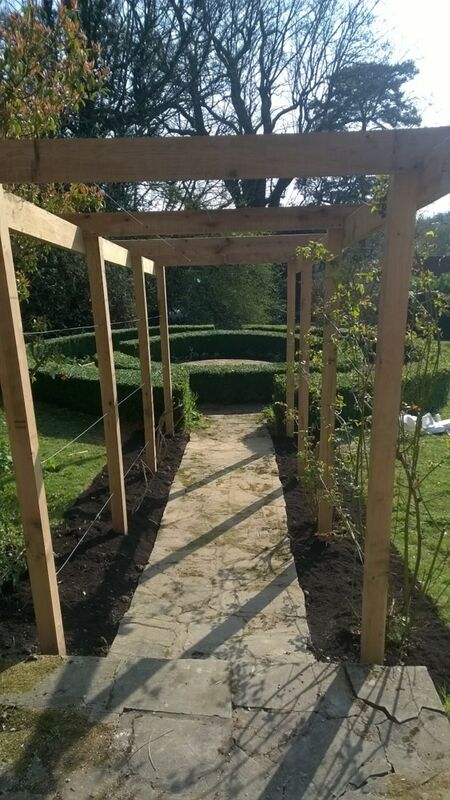 Many of our employees also have advanced horticultural training, able to work fluently and efficiently on that side of our trade as well. 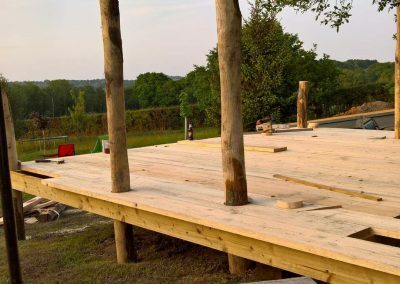 We have an acute understanding of how to be most helpful on projects that are both complex and running on a defined schedule. 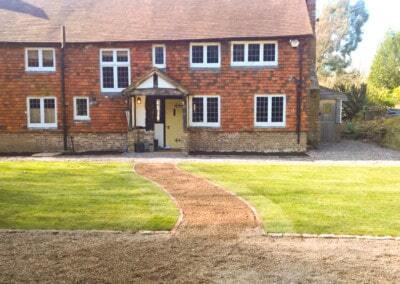 We make every effort to help our customers (homeowners, architects, landscape architects, builders, etc.) enter, conduct and complete projects on schedule and within budget. 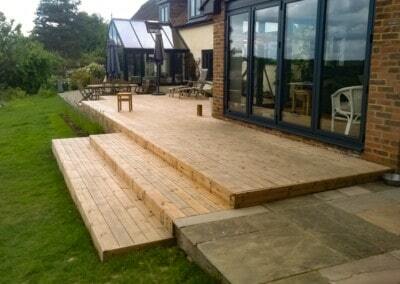 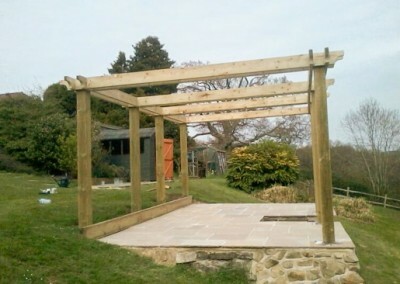 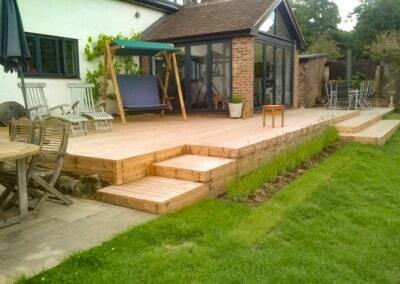 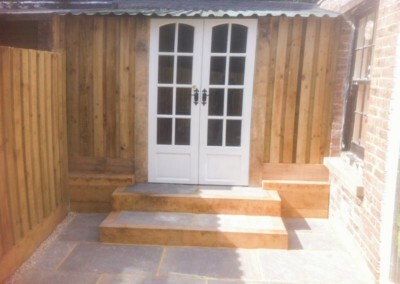 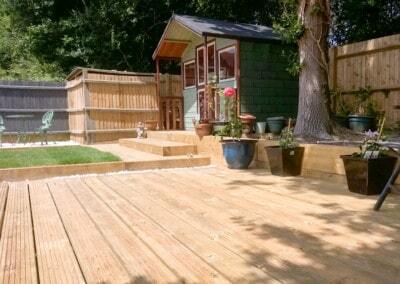 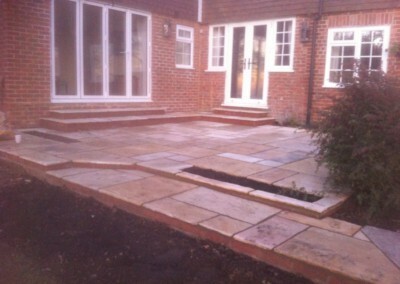 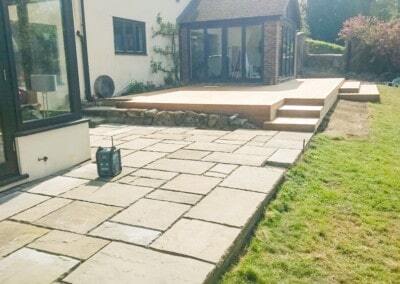 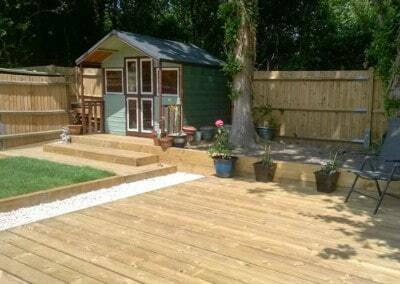 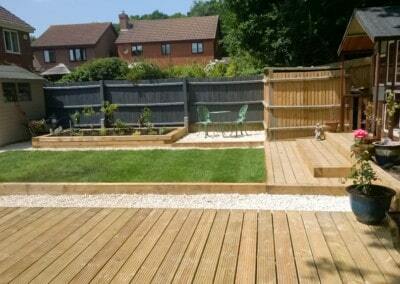 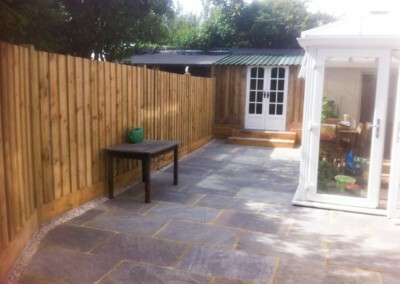 We provide a full installation service for all types of decking and stone patios. 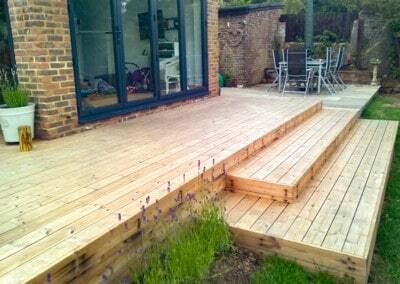 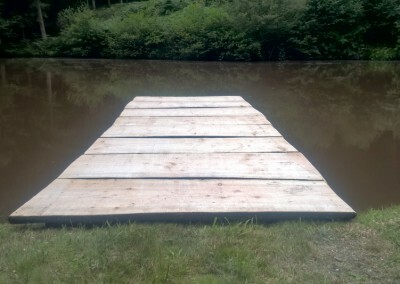 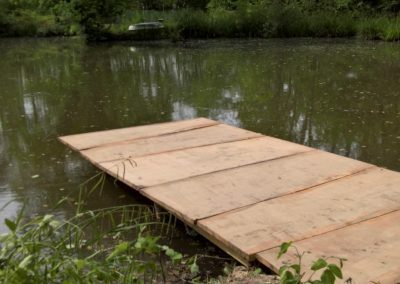 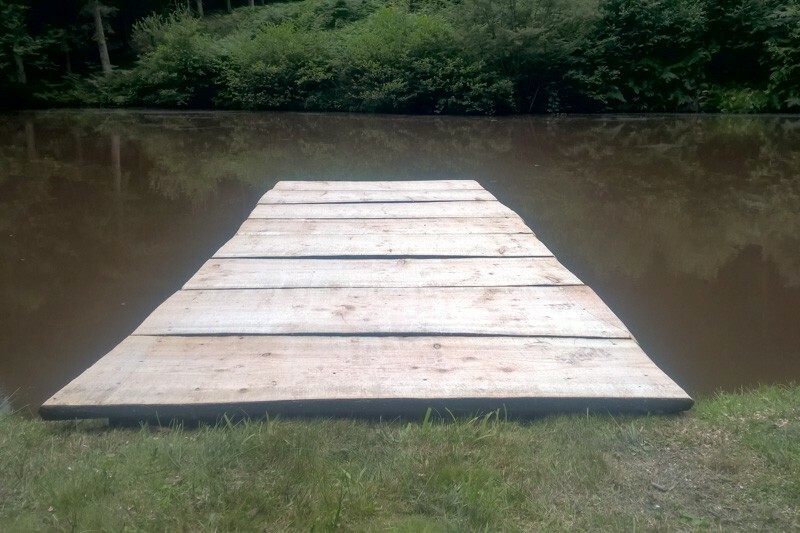 We have fitted decks made from all types of hardwood and softwood and more recently various composite deck boards. 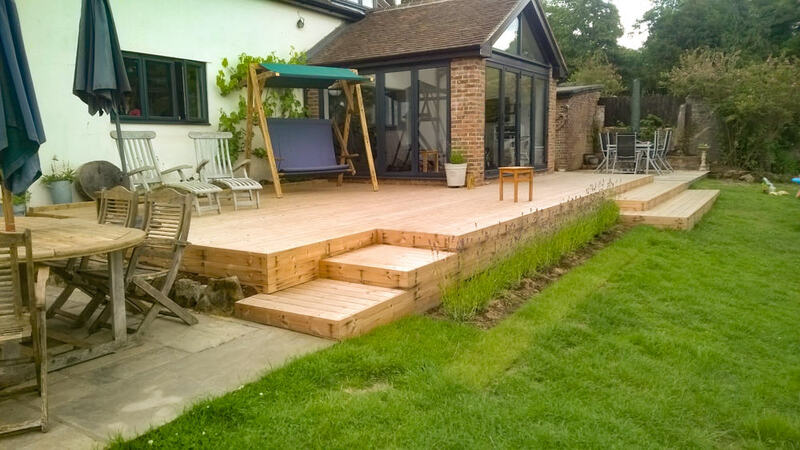 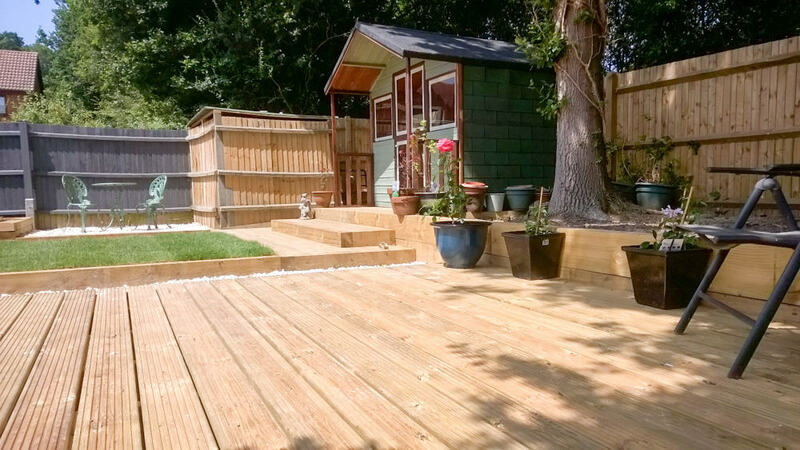 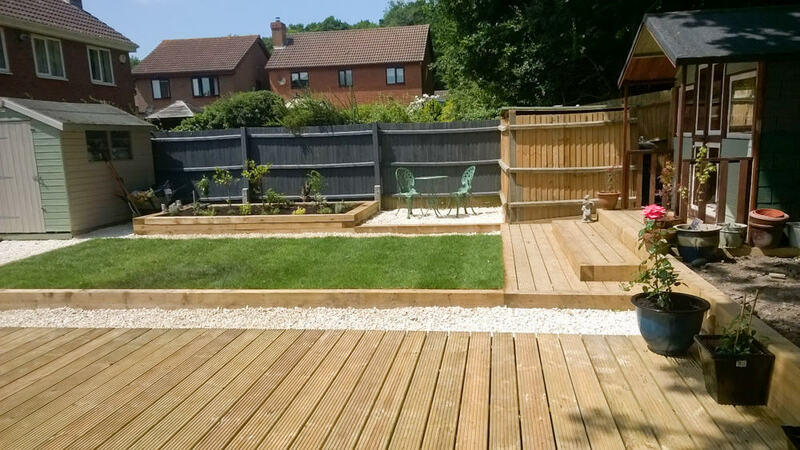 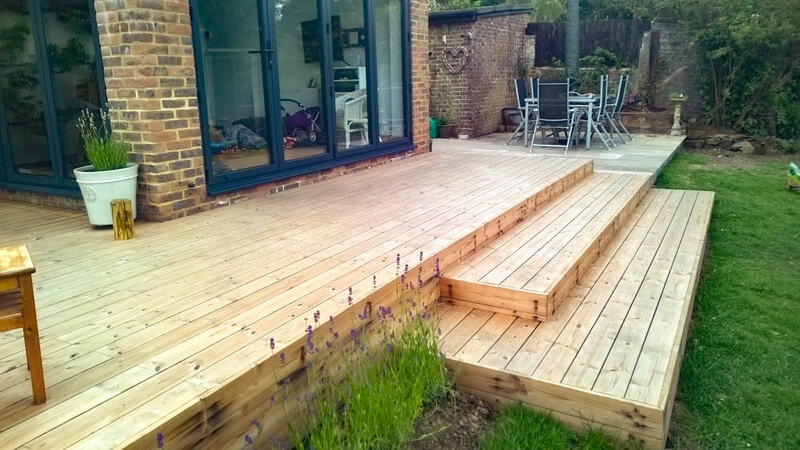 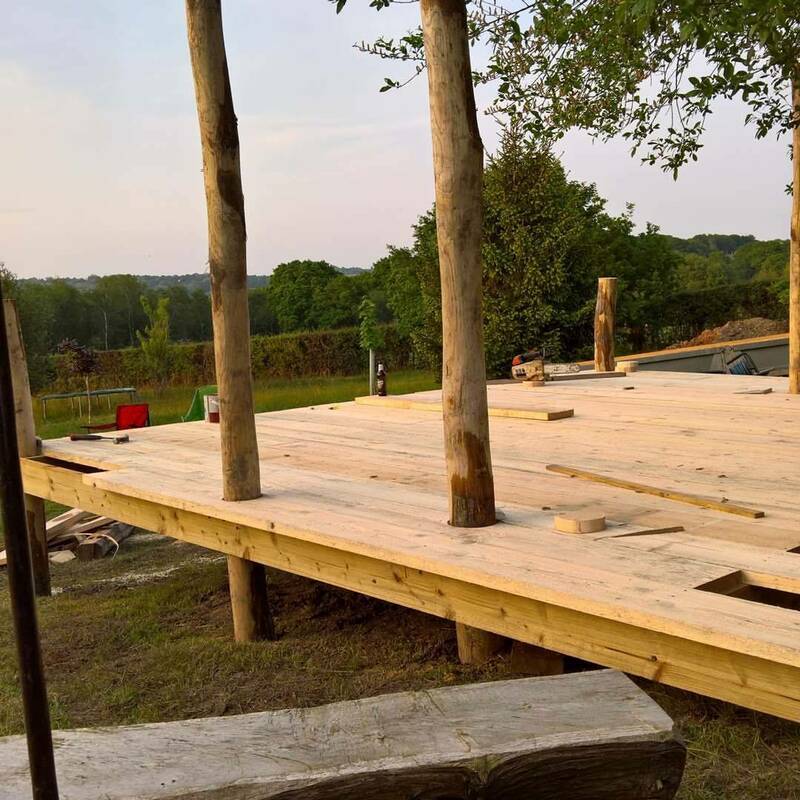 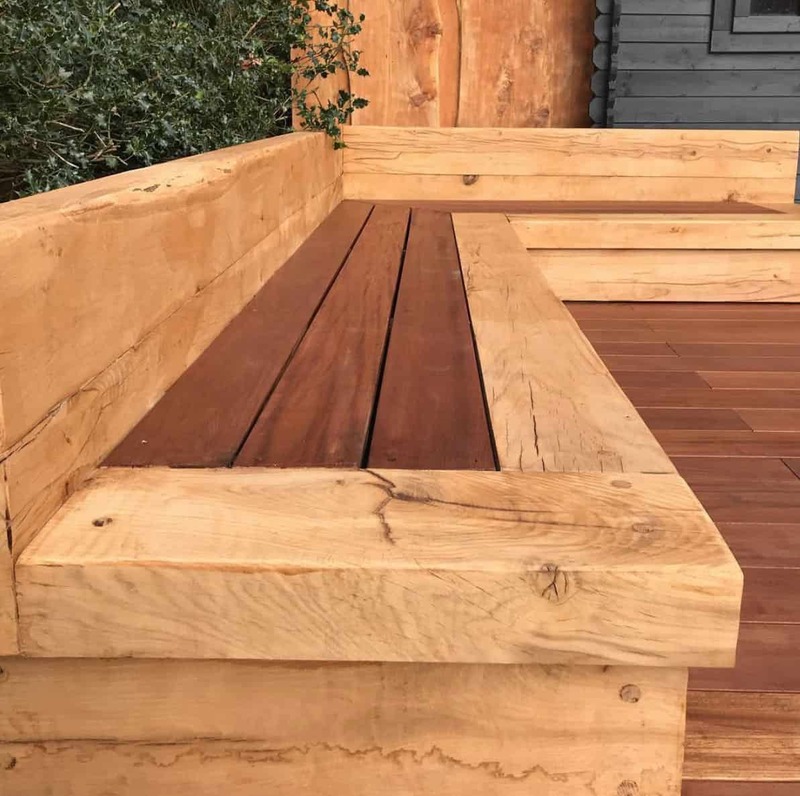 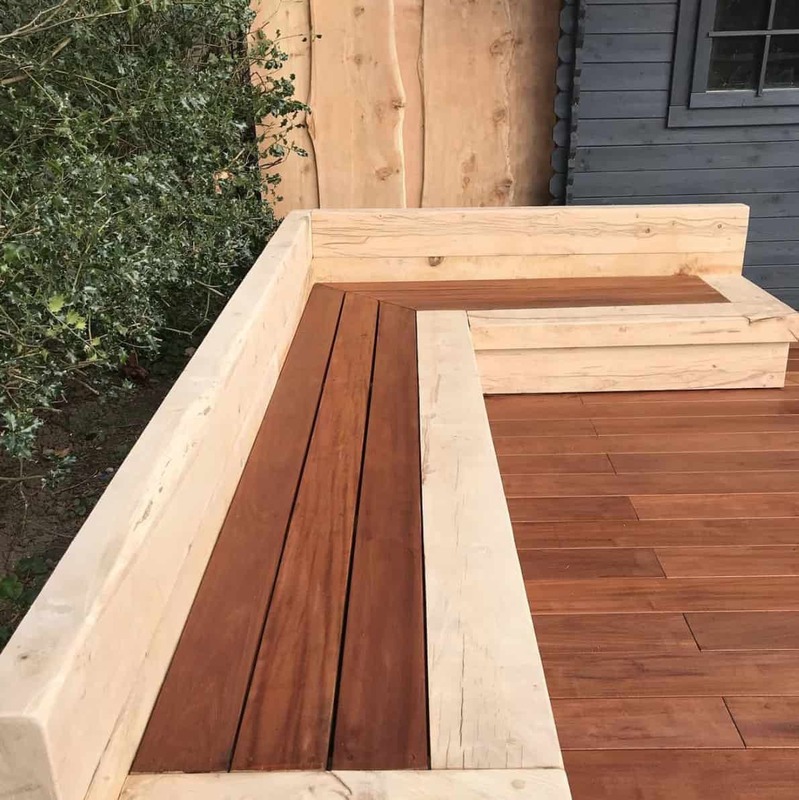 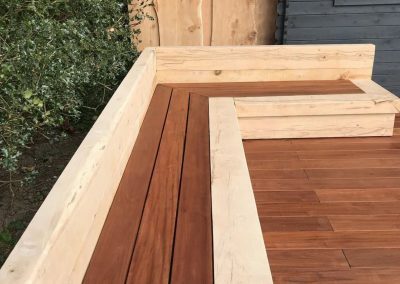 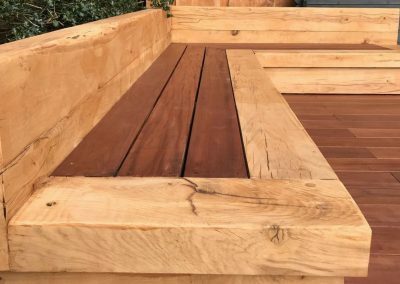 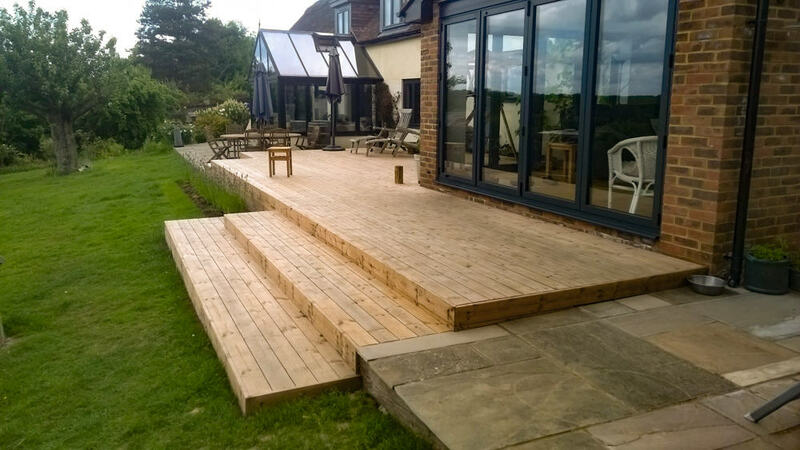 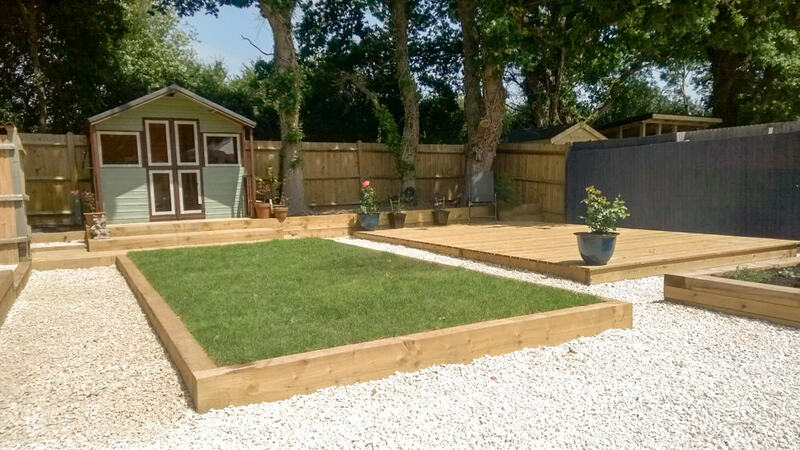 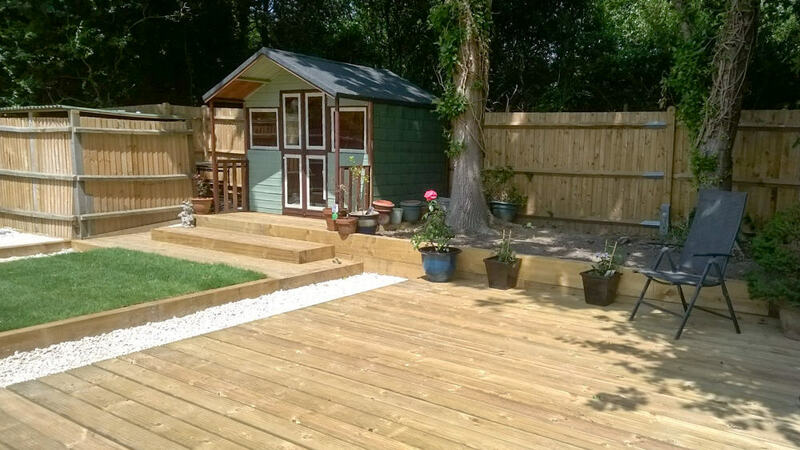 Every decking and patio project is completed to the highest standard and is often complimented by our soft landscaping services. 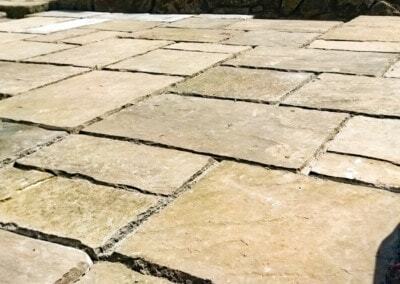 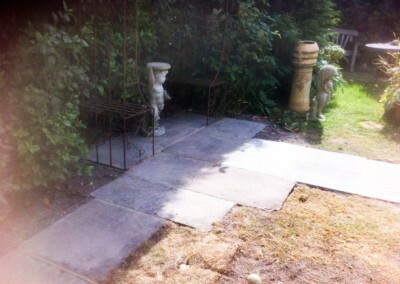 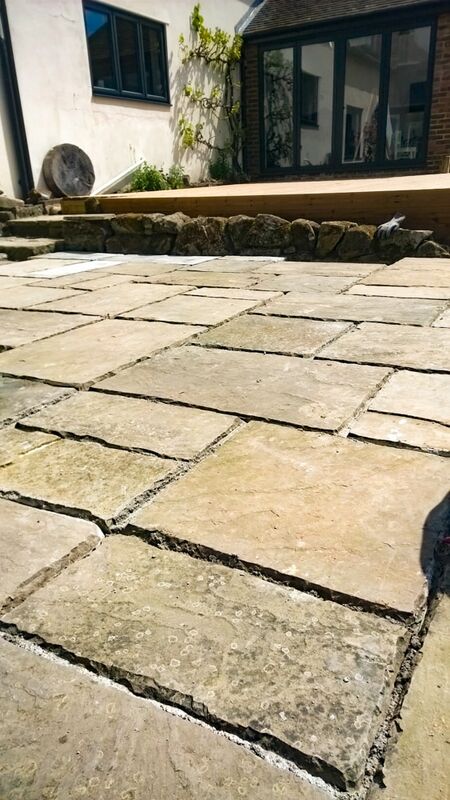 Patio materials include slate, sandstone, yorkstone, brick and concrete. 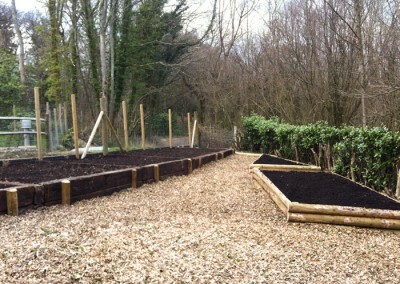 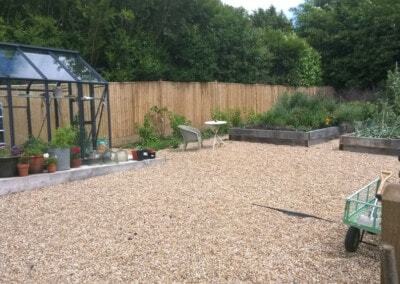 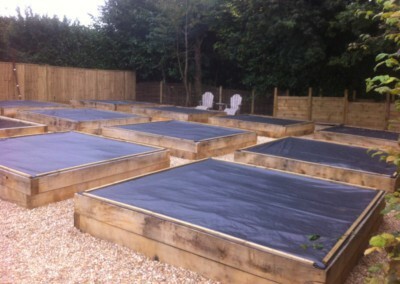 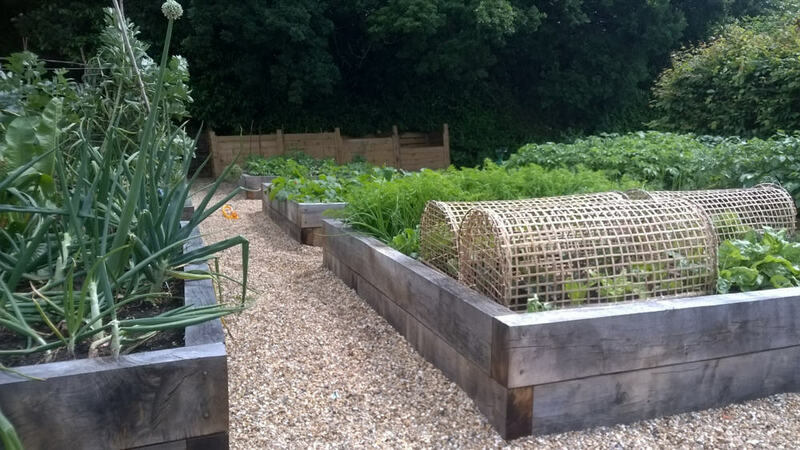 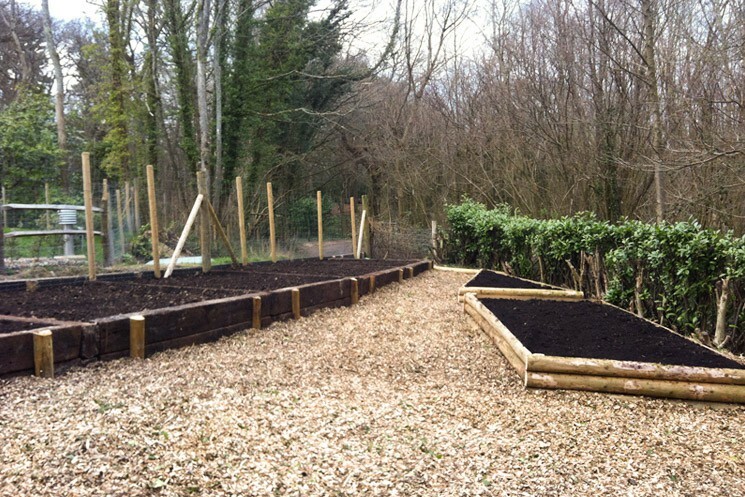 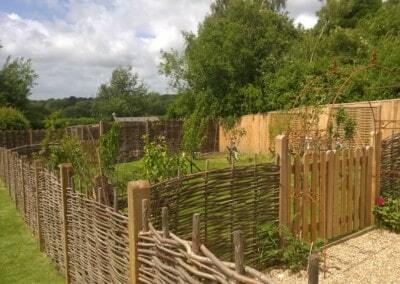 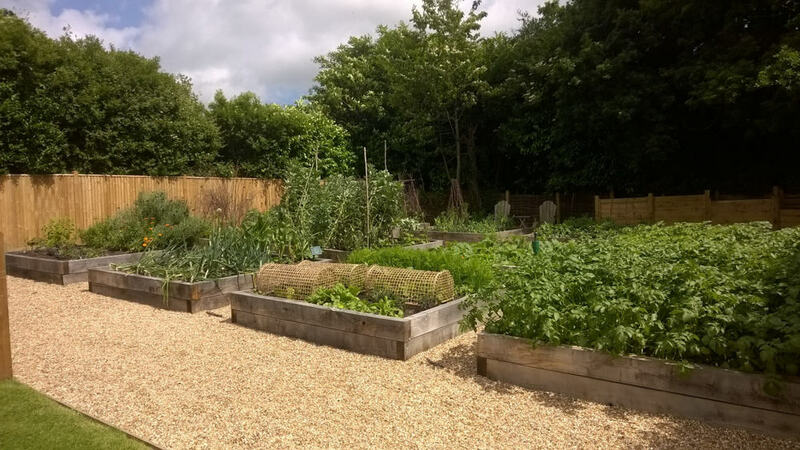 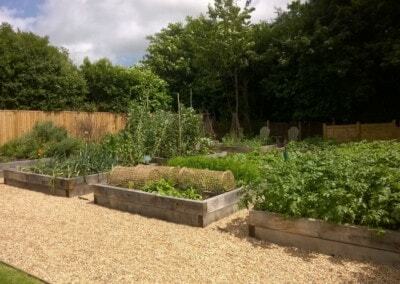 Raised beds provide the ideal infrastructure to a productive garden. 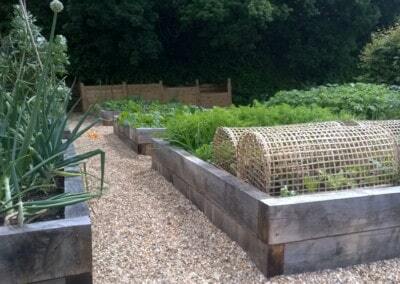 They provide easy access for watering and weeding while also increasing crop production and making harvesting easier.